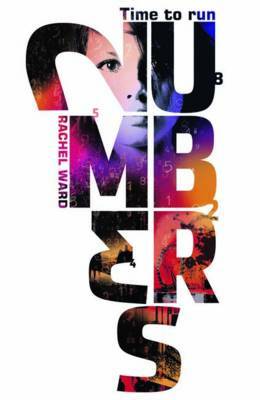 May 2013 Book of the Month From the bestselling author of Numbers, comes the first in a new series of chilling ya/teen thrillers. A dark pyschological drama, with a supernatural twist, of jealousy, love and redemption...exploring the issues of teen identity and being true to yourself. Carl wakes up next to his drowned brother. What happened in the water? He can't remember. He sets out to discover the truth, but when the memories begin to flood back, he wishes he hadn't. And when he glimpses A beautiful girl he thinks he recognises, she runs away. Suddenly he knows he must find her - because together they must face the truth before it drowns them. This will stick in your mind long after you've read the last page. What happens if you've done something terrible? But you can't remember what. And you don't know how to put it right ...When Carl opens his eyes on the banks of a lake, his brother is being zipped into a body bag. Zoe Crook addictive, action-packed and a creeper thriller...an interesting and compelling novel which I found to be very original. 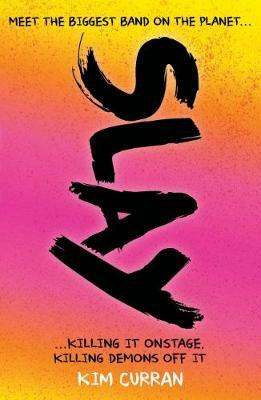 click here to read the full review..
Fabbiha Choudhury I think this novel is an intelligently-crafted, entertaining novel and I highly recommend it to all teenagers. 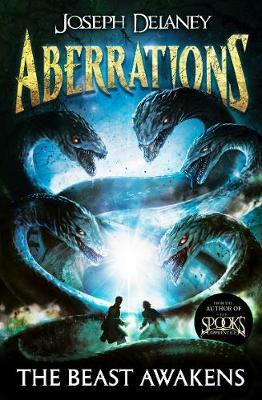 click here to read the full review..
Tiernan McKenna age 14 all the ingredients of a thrilling teen novel. I found that once I started it I just couldn’t put it down. The story gradually builds up to a very tense and exciting ending. 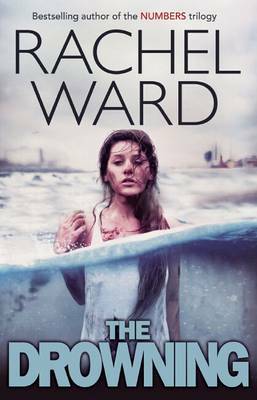 click here to read the full review..
Rebecca Tyrrell The Drowning is an amazing story full of fear, anger, violent relationships, love and super natural twists. click here to read the full review..
Alice D'Angelo The beginning was good, but once you get halfway through, it gets really intense, and I found myself holding my breath click here to read the full review..
Sarah Murray I thought this book was very good, full of twists and turns and a perfect read for those who enjoy slightly darker young adult story lines. Click here to read the full review. Delilah Acworth, age 13 a beautifully crafted masterpiece of death and destruction. I found that it played with my mind and in captured my senses until I couldn’t put the book down for a single second! Click here to read the full review. Meaghan Lagan, age 14 one of the best stories I have ever read.... would make a fantastic film Click here to read the full review. Holly Hughes, age 16 captivating and thrilling, I couldn't put it down! Click here to read the full review. 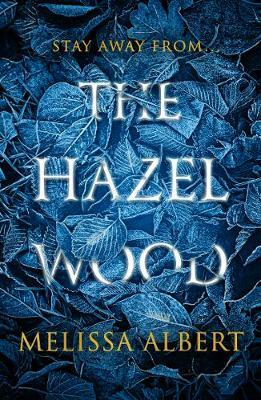 Georgina Rowe, age 15 I would recommend this novel for anyone who likes realistic dramas, with a hint of the paranormal, and who isn't afraid to try something a little different. 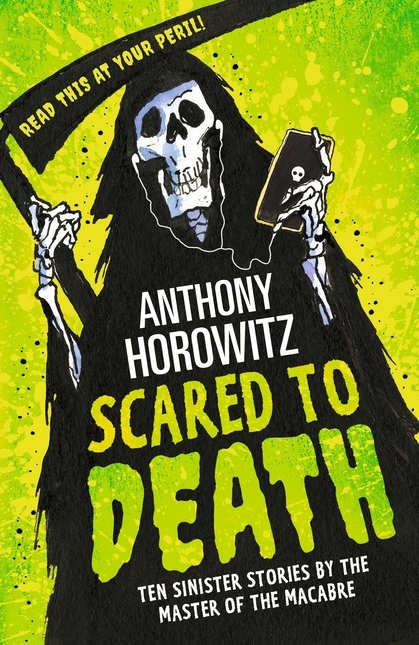 A good read which I ate up and in which I couldn't wait to find out the ending. Click here to read the full review. Gemma Bees a really gripping ending. Click here to read the full review. 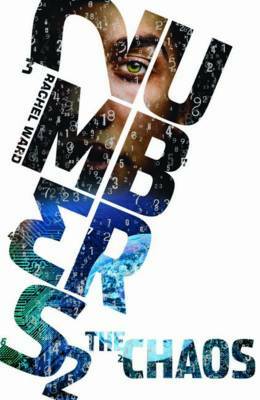 Rachel Bourn, age 14 This is a gripping book with a genuinely chilling supernatural element to it. It’s brilliantly written Click here to read the full review. Harriet Cunningham I urge you to buy this, when it comes out in May, if you are a teenager who loves angst-y tension filled stories. Click here to read the full review. Chloe Sheehan, 15 I finished this book the day I got it partly because it captured my imagination and partly because I had real empathy for each one of the characters.....I absolutely love this book and I really think this is a great book for adults as well as children. Click here to read the full review. Hollie Compton A fantastic book that I couldn't read quick enough Click here to read the full review. Ayesha Afghan Amazing. Absolutely amazing......a roller coaster full of excitement danger and romance. Click here to read the full review. 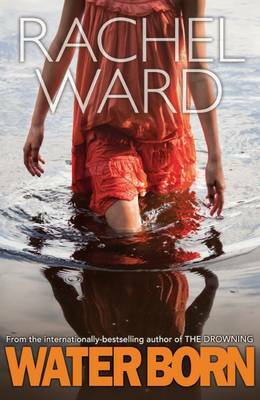 Hannah Glenton, age 16 I was really impressed with the diverse range of themes covered in ‘The Drowning’ - there’s romance, friendship, death, jealousy, loyalty and all while the story is in a life-like situation with an intriguing psychological twist. Click here to read the full review.